I think it was on Turkey Day 1992 that I first discovered “Mystery Science Theater 3000.” Home for the holidays, my parents’ house in suburban Denver had a different cable provider than the one I had back in Chicago. Sneaking up to the TV room with my brother, he turned on Comedy Central and this cheesy Japanese sci-fi movie. Only there were these silhouettes at the bottom . . . Thus began a love and obsession with the show that has continued to this day. The “MST3k” Thanksgiving marathons on Comedy Central may have been few (only three years, not counting that odd year with “Super-fan” Jan), but they were legendary. So much so that, 20 years later, Shout! 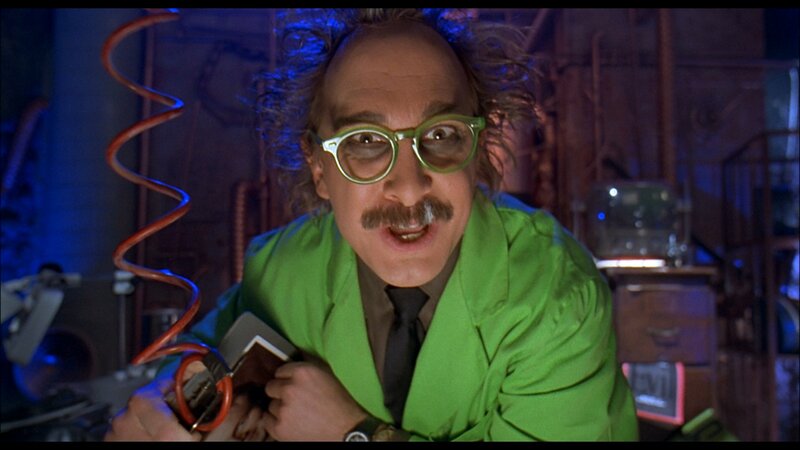 Factory’s latest batch of MST3k DVDS, Vol. 31, is a tribute to Turkey Day. And the company is continuing the tradition with an online Turkey Day marathon, featuring new intros by host Joel Hodgson. Six movies, starting at noon EST, all streaming here on YouTube. Or you can pick up the Vol. 31 boxed set, which includes four films spanning the nine-year original lifespan of the show. “Jungle Goddess” is an old-school black-and-white adventure movie that’s only kinda racist, “The Painted Hills” is sort of an off-brand Lassie movie, “The Screaming Skull” is kind of a low-rent “Gaslight,” and my favorite, “Squirm,” is a ’70s monster movie about a small Southern town that gets attacked by hordes of worms. 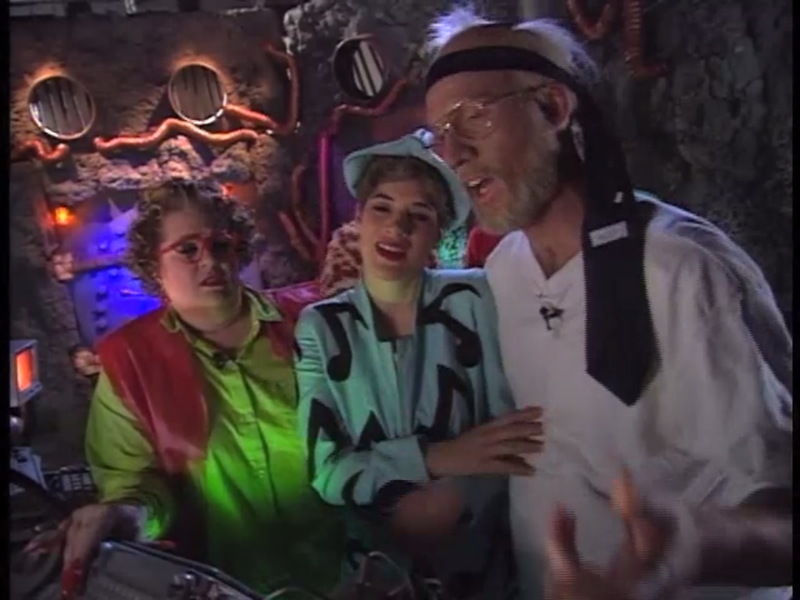 Perhaps even more significantly than the movies, though, is that the bonus features include all the “Turkey Day” promo spots and bumpers from the original series, in which Dr. Forrester and TV’s Frank host Thanksgiving for genial A&E host Jack Perkins, Mr. B Natural, Pitch, and other recurring characters. There’s also some new interviews with the original cast members, who seem pleasantly bemused that fans have somehow latched onto Turkey Day as a bonafide holiday tradition. So, if dinner is running late or your uncle is droning on and on about what Hannity said last night, sneak out to the TV room (or your tablet) and recapture a little “MST3K” magic. Because every holiday feast deserves a little cheese. Happy Thanksgiving!